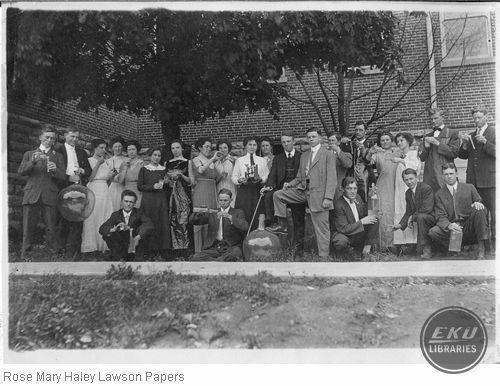 Clarence Foster (CF) Haley (24 Feb 1887 - 10 Oct 1955) attended Eastern Kentucky State Normal School in 1912 and 1913, graduating 13 Jun 1913. 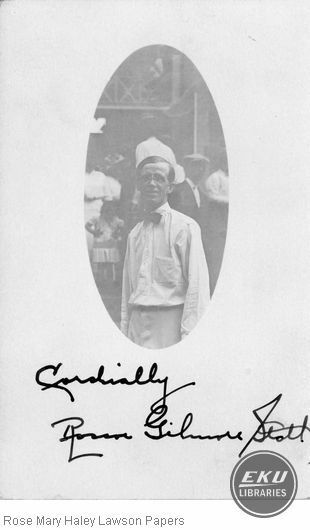 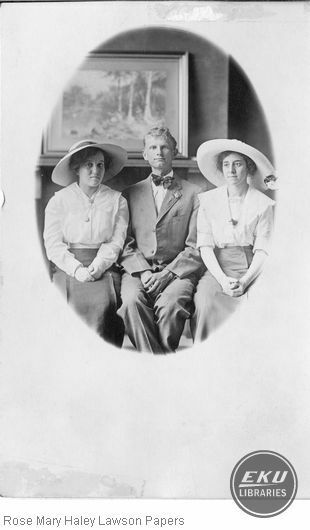 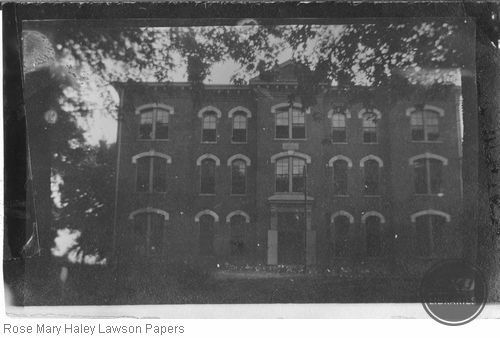 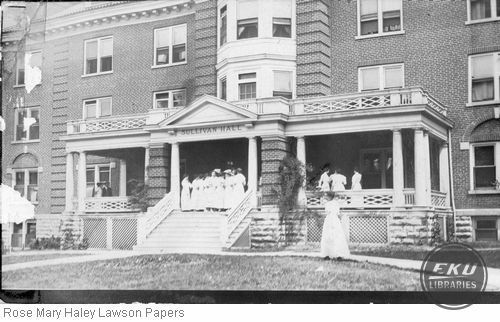 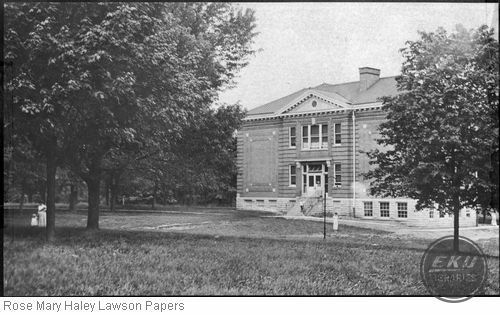 After his graduation from Eastern he attended the University of Louisville medical school where he graduated in 1919. 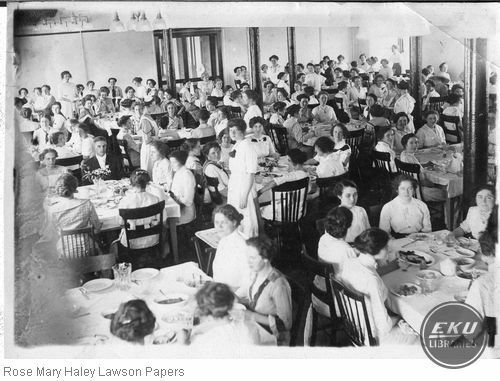 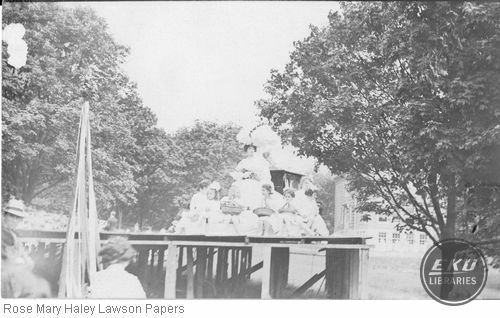 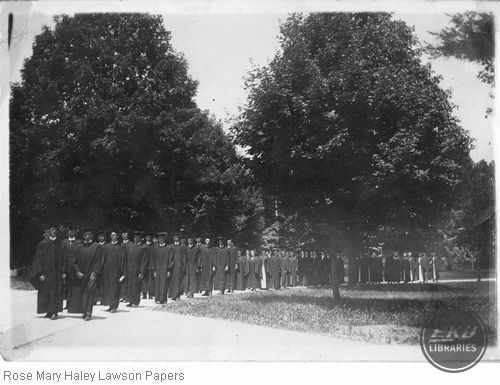 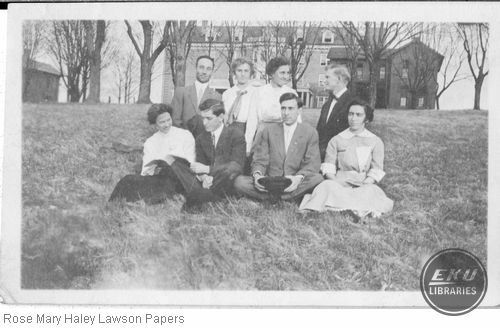 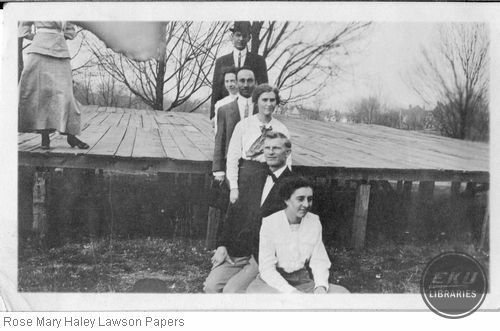 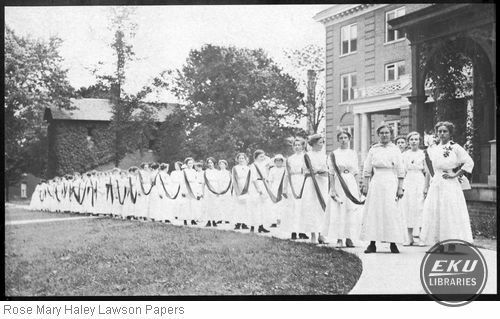 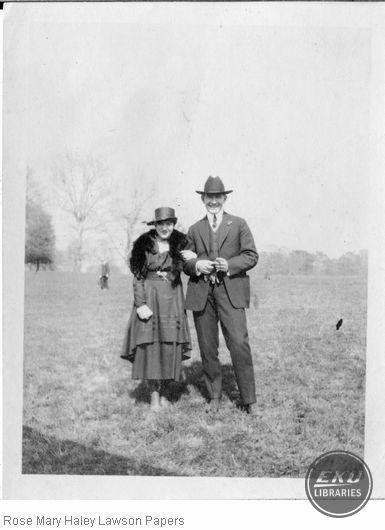 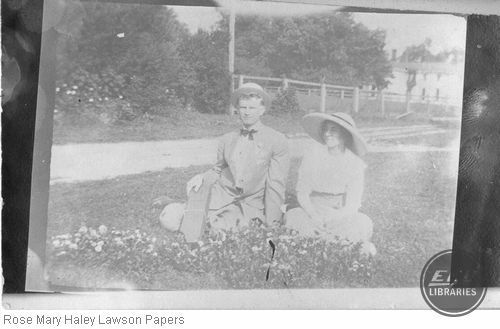 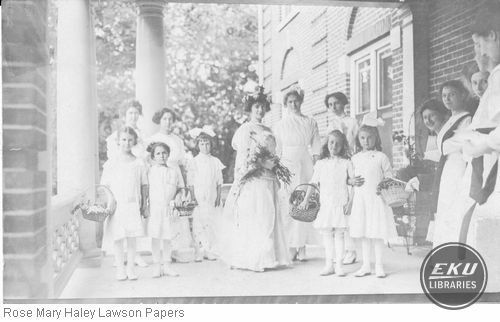 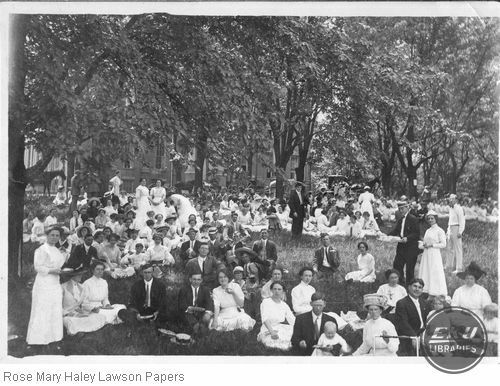 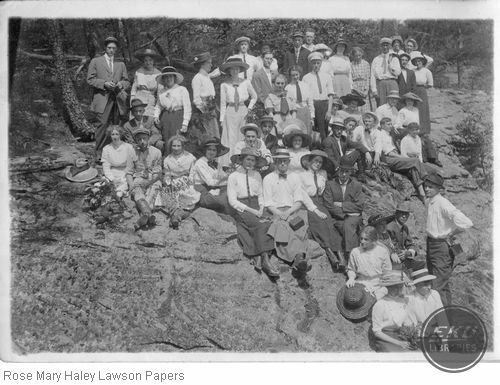 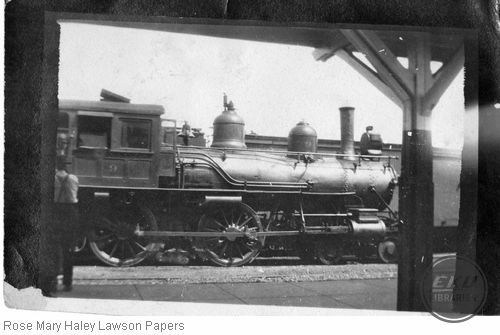 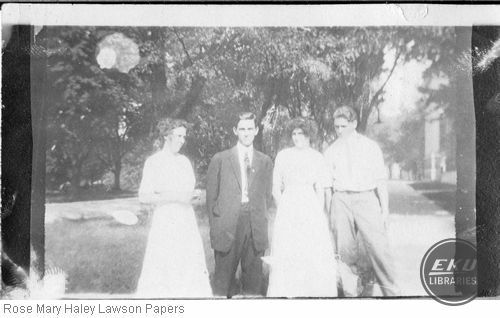 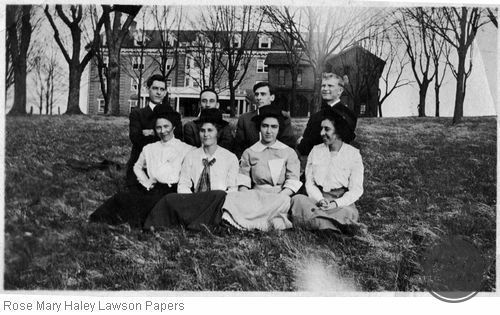 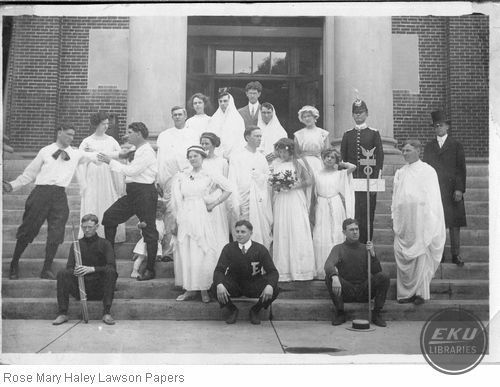 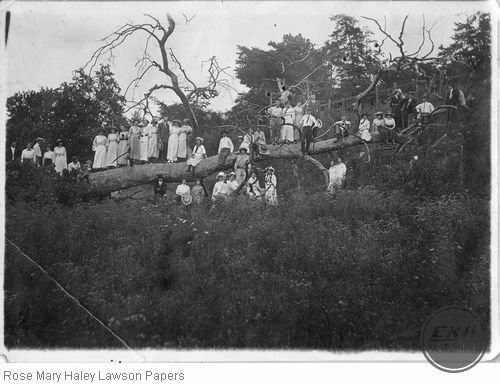 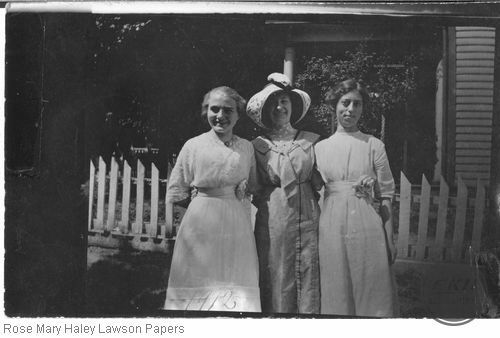 This collection consists mostly of photos from Haley's time at Eastern, but it also includes an invitation to the 1913 graduation. 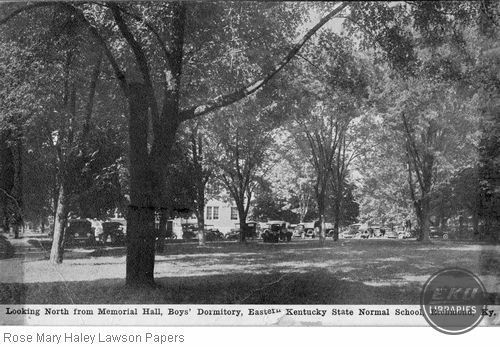 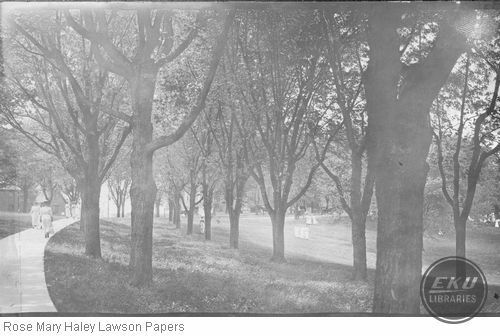 Eastern Looking North from Memorial Hall Showing Cars Parked along the Street.